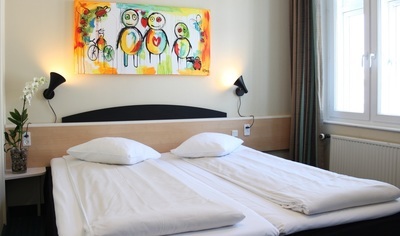 In association with 5pm.co.uk we have a fantastic Copenhagen Deal! Flight times vary depending on dates of travel. Please find specific flight times below. (Flight timings are subject to change as per airline policies). Due to availability, alternative flight carriers may be booked. Other airports and dates may be available subject to extra surcharge. Please enquire by calling or emailing us directly. No single supplement option available. Includes: One small bag e.g. handbag, laptop bag etc. not exceeding 35cm x 20cm x 20cm and One cabin bag, not exceeding 55cm x 40cm x 20cm in size and 10kg in weight. Check-in from 3pm. Check-out by noon. 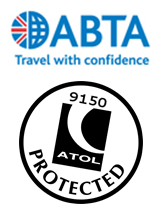 Your travel booking is with The Travel Company Edinburgh and will be ATOL protected under ATOL licence 9150 and ABTA C7292. 5pm cannot facilitate any refunds once the booking is made with The Travel Company Edinburgh, or after the initial 14 day cooling off period, from date of purchase of voucher. Once your booking is confirmed with The Travel Company Edinburgh it is strictly non-refundable and no changes are permitted.